Figures that came out earlier this week from the Registry Trust show a sharp increase in County Court Judgments (CCJs) against companies in England and Wales in the first quarter of the year, rising to over 29,000 – a 36% increase compared to the first quarter of 2016. While their average value fell by 24% to £2,712, overall the total value of business CCJs rose by 4% to £81m. A CCJ is often taken by a creditor when a business falls behinds on payments owed to them and an arrangement to repay what is owed can’t be worked out. At Business Debtline, we are concerned over this spike, which bucks previous trends that showed a decline in CCJs. This year we’ve seen an increased demand for our services, with calls to our helpline up as businesses feel a squeeze.  In an uncertain business environment, our advisers see both sides of the financial challenge facing small companies and the self-employed – with some calling us because they are falling behind on payments themselves, and others as they are struggling due to late payments owed to them. As we said, this bucks a trend as CCJs fell to their lowest level on record in 2016. There could be several reasons why the number of judgments against incorporated bodies has gone up, however one of the main reasons is likely to relate to the lower cost involved for CCJs relative to other insolvency proceedings and the likelihood of recovery of the funds. Instigating insolvency proceedings against a small company can be complicated. The process, along with the cost involved, can be prohibitive, and the likelihood of the funds being recovered can be far lower as an Insolvency Practitioner needs to take into account all creditors. 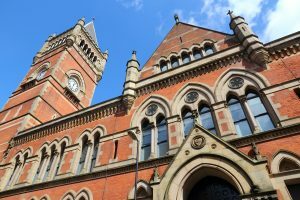 With a county court claim there are far lower initial costs incurred by the creditor and the judgment only considers the one creditor who has applied, who is then able to consider recovery methods. This may well be a reason for the increase, however it is likely that other factors are also at play as this would only partly explain the rise. This is an issue that we will be keeping a close eye on over the coming months – and is further evidence of the value of the free advice that Business Debtline offers to small businesses.